I've started making a Philadelphia Sheppard Baby Doll Pattern. You can follow the progress on my personal blog at Northdixie Designs. 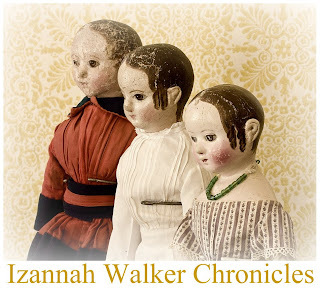 These dolls, like some Alabama Baby Dolls, fall in the "so ugly they are cute" category for me. There is a sweetness and a homeliness about them. 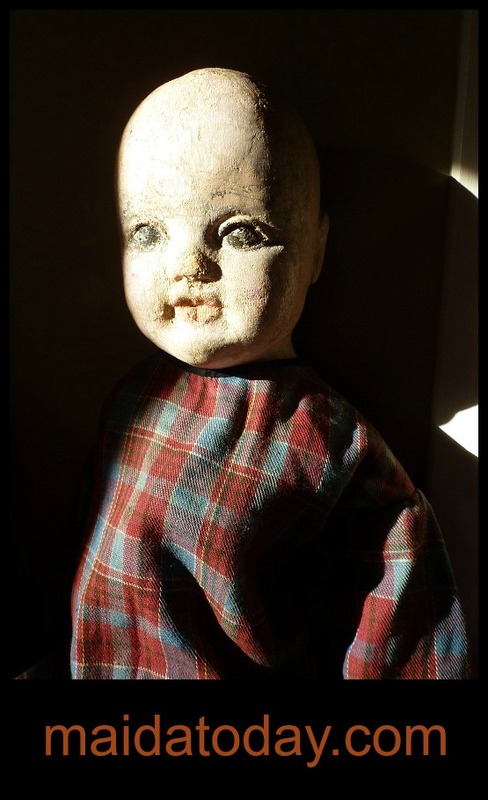 The light shines through a window, revealing the beauty of a worn antique doll of days gone by. This Philadelphia (Sheppard) Baby is enjoying a moment in the sun. These babies always repel and compel me at the same time. I love them. Jan - I think it depends on which ones you see, but I understand what you mean. I just saw a toddler walking around town the other day and I said in my head, "Philly Baby!" I love the Philadelphia babies. Is this your doll. Some time in the future I would like to try to make some. 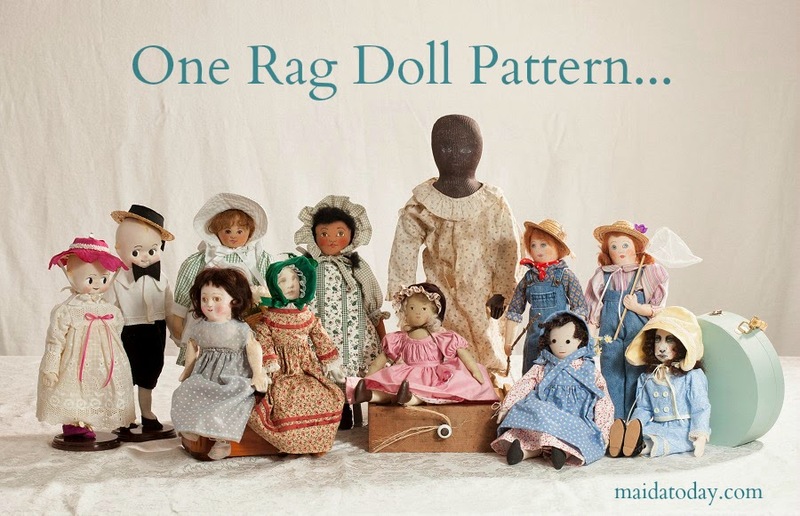 A person could spend a lifetime making dolls. It would be so easy to do.